My name is Sebastian Kimball and I’m a huge advocate for health, fitness, and life. 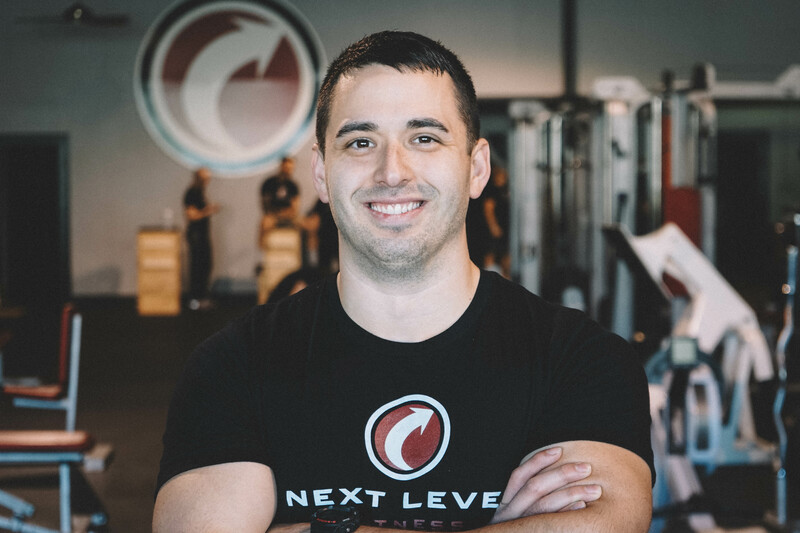 Personal training is my passion and I love helping people achieve their fitness goals, whether that is weight loss, weight gain, or just improving one or more components of fitness. I love to educate and motivate people to reach their optimal health and to be happy with themselves every single day. I am certified through the American College of Sports Medicine and have my B.S in Exercise Science from MTSU. I use my background to make the best individualized plans for each specific client. My workouts are always unique and will challenge your body to get the results you need. My goal is to always keep you motivated and excited to continue on your journey to health and fitness. Everyone can improve, and with my help you will be one step closer to your personal goal.